I believe the customer comes first. I’ll take your call or message before anyone. In today’s age, I am able to give you access to my personal cell phone. You can facebook message me or snapchat me (my user name is Proteinfactory) (most people will have either), and I’ll respond immediately. 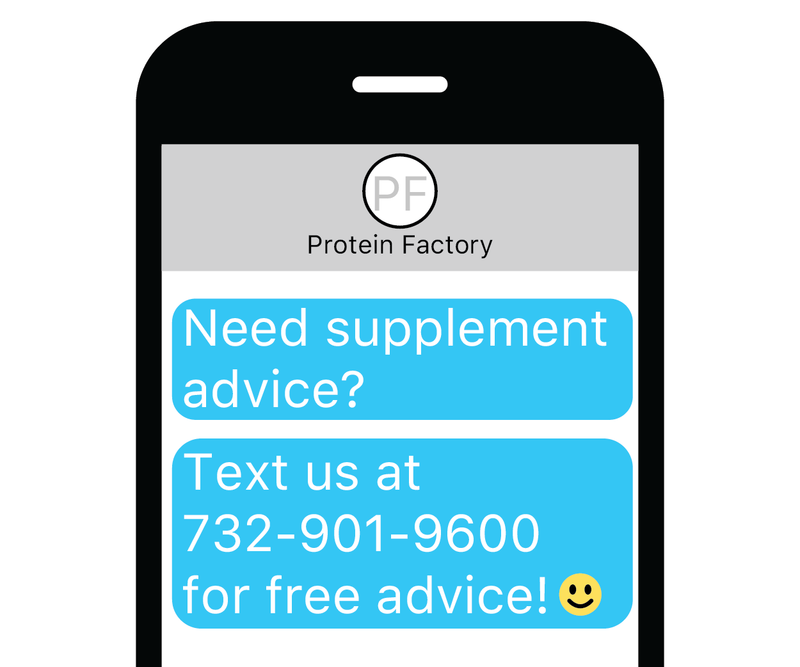 I believe talking to the OWNER of the supplement company whom you buy for is the most important thing when choosing who’s protein you’ll buy. I’m here to answer ANY question you have! As CEO and founder of Proteinfactory.com I believe that my company truly has the highest quality protein supplements in the world. And I back this up by FACTS and 3rd party testing. 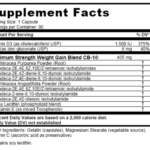 I believe that you should not trust any supplement company, not even MINE! Instead ask for the lab testing that all companies should be doing to ensure the protein grams and nutrient amounts that are on the label are in the container. This is all required by law. Unfortunately most protein companies do NOT do the testing and only “say” they do or just provide you with certificate’s of analysis from where they buy their raw materials from. This is not what you want nor does this prove the quality of the protein. 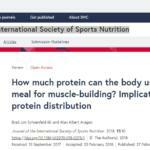 ONLY a 3rd party lab analysis proves the protein quality of a protein powder. Just don’t ask for it, DEMAND it! 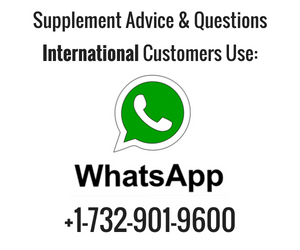 Proteinfactory.com supplies 3rd party lab analysis on request or display’s them clearly on our product pages, giving you peace of mind and the assurance in the quality of my powders. 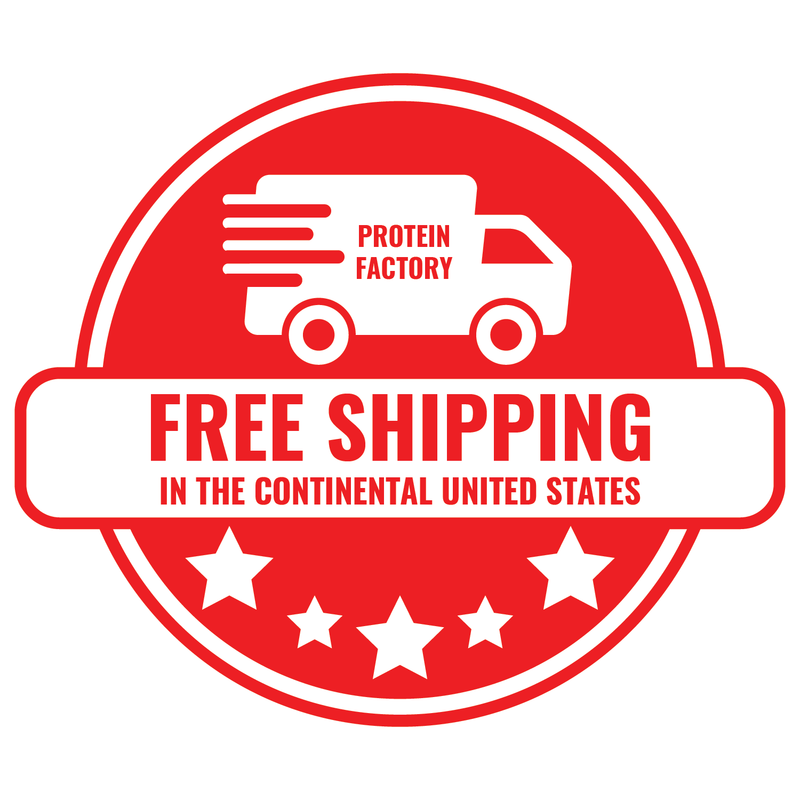 Blood plasma protein was first offered by Proteinfactory.com. This protein was made from the blood serum of bovine cattle. Rich in immunoglobulins and other protein subfraction beneficial for health and muscle recovery. Peptopro was first offered by Proteinfactory.com. 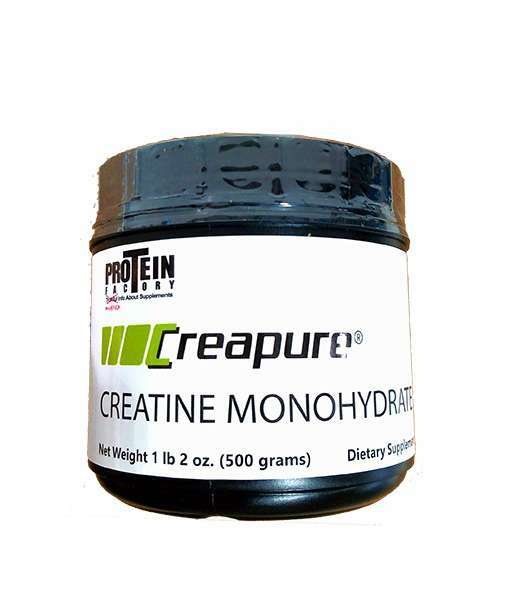 This was the first extreme low molecular weight hydrolyzed casein protein powder. Oatmuscle was the first natural carbohydrate supplement powder offered to the retail customer. Before Oatmuscle, only maltodextrin and dextrose were available as carbohydrate choices. Whey Protein Crisps. These were whey protein but in a “Rice Krispy” form. Whey Protein instantized with egg lecithin. Alex invented the world’s first phytosterol free whey protein powder. A patented is pending on this product. Alex Rogers was the first to discover estrogenic like phytosterols in soy lecithin and sunflower lecithin. In a partnership with Dr. Carlon Colker, Alex, invented the world’s first supplement powder to contain naturally occurring follistatin. Alex was bought out by MYOS RENS corporation, a biotech nutritional company. Tectanic, a pre-workout supplement, was the first beetroot powder to actively measure and declare the inorganic nitrates levels. Today, Alex continues to run the daily operations of Proteinfactory.com. 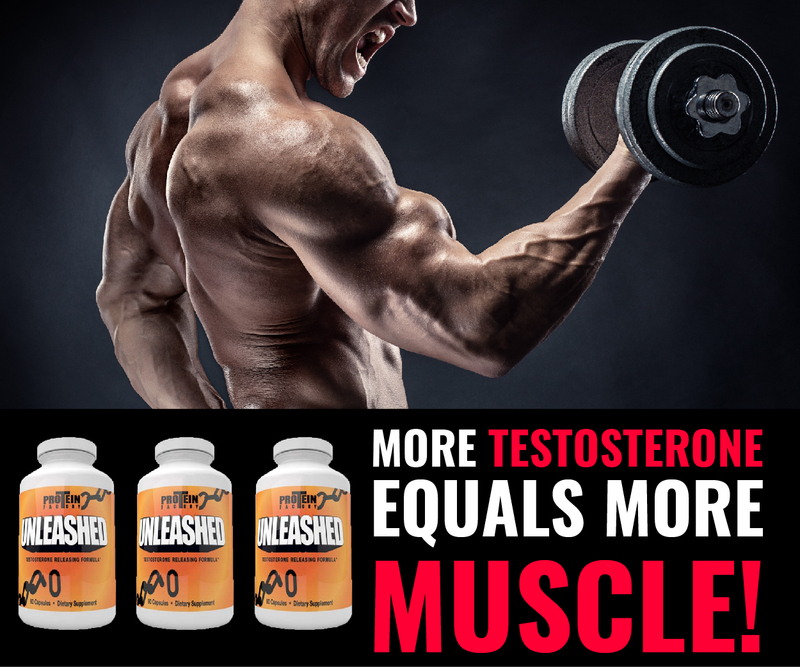 He continues to develop new products in hopes to bring the most cutting edge, highest quality and most beneficial to the supplement industry.